A universal template for corporate change from...Microsoft? Today, Microsoft announced it would lay off 15% if its entire workforce to help refocus its business. Having experienced the true horror of Windows 8 first hand, I agree that change is needed. But in this process something surprised me. The new Microsoft CEO, Satya Nadella (at left), sent a 3,000 word plus memo to all emplyees explaining the need for change. 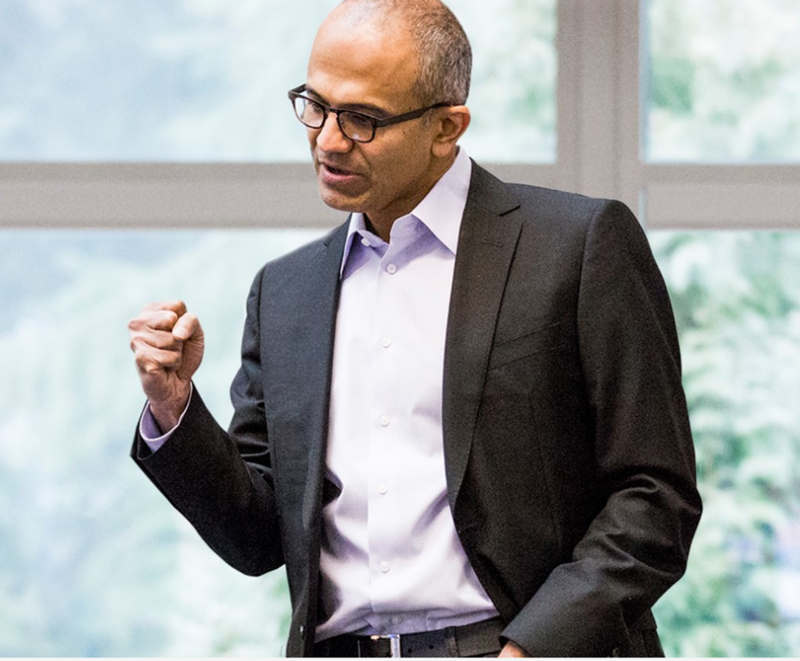 As he outlined his formula for change at Microsoft, he actually articulated a formula that any company wanting to keep with up wth rapid change could learn from. Finally, every team across Microsoft must find ways to simplify and move faster, more efficiently. We will increase the fluidity of information and ideas by taking actions to flatten the organization and develop leaner business processes. Culture change means we will do things differently. Often people think that means everyone other than them. In reality, it means all of us taking a new approach and working together to make Microsoft better. To this end, I've asked each member of the Senior Leadership Team to evaluate opportunities to advance their innovation processes and simplify their operations and how they work.